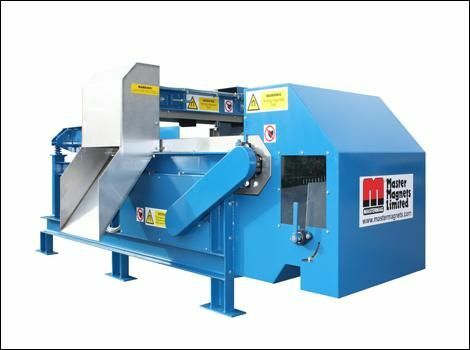 The Master Magnets Can Sorter is a low-cost Eddy Current Separator that is designed specifically for beverage can separation. 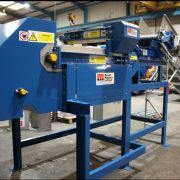 The extremely compact machine, which has been designed as a simple ‘drop in’ unit, enables a customer to easily adapt a can sorter straight into their process. 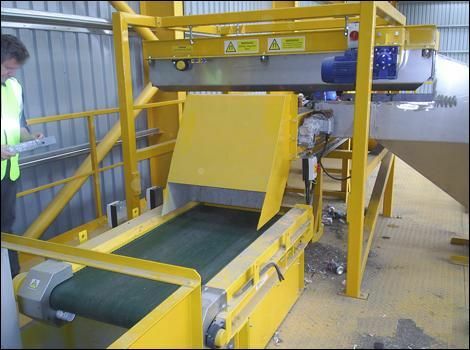 With the ever increasing price of aluminium as well as the high volume of used beverage cans available for processing, the payback period for this equipment is very quick. 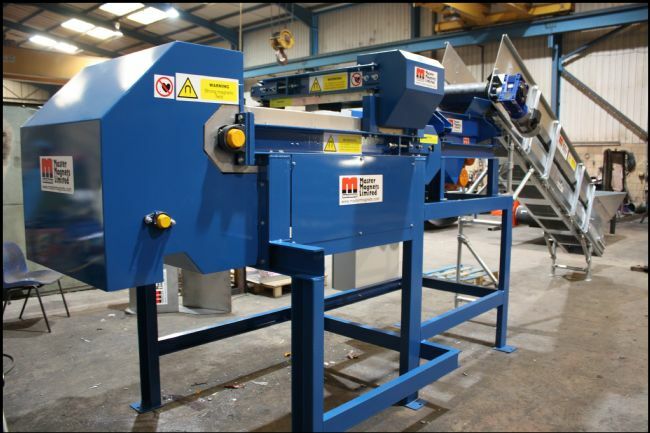 As aluminium cans are so big and lightweight, the process of separating them is relatively simple compared to typical eddy current separator applications. 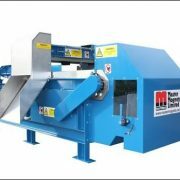 For this reason, the can sorter is a much smaller machine with a smaller rotor, making it a much cheaper and cost-effective machine for companies that are sorting cans. 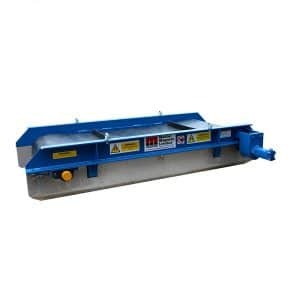 Can sorter eddy current separators are a low-cost alternative to the larger ECS units and are used for applications, which do not require higher specification machines. 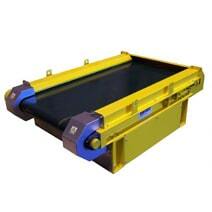 Can sorters are specifically designed to separate non-ferrous beverage cans from those that are ferrous. 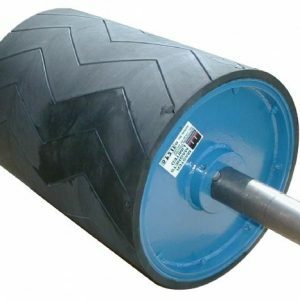 Dry non-metallic materials such as plastic bottles can also be processed. 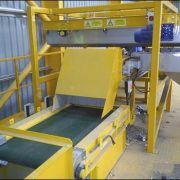 Master Magnets can supply a range of models with 300mm – 500mm belt widths, depending on a customers throughput requirements. Full support structures and base frames can be supplied as an optional extra.